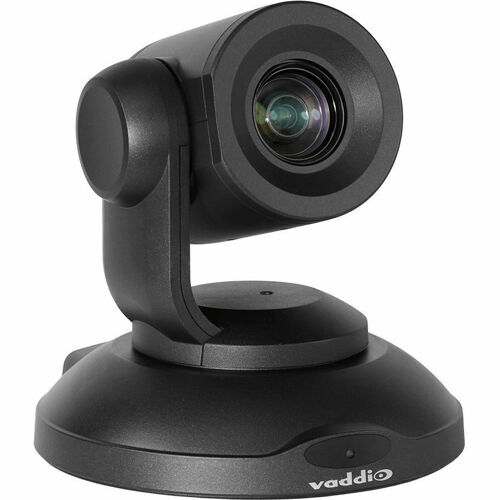 Vaddio's PrimeSHOT 20 HDMI HD PTZ camera offers high definition performance at an outstanding value. 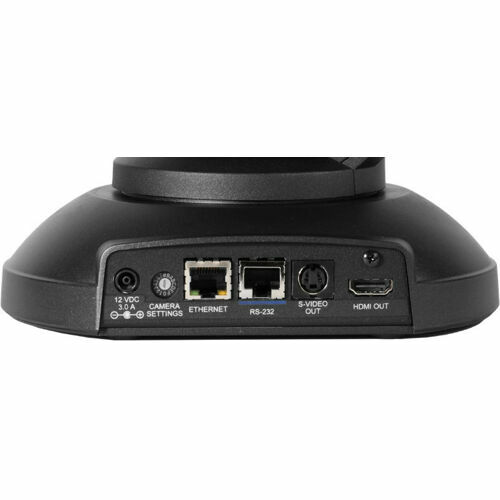 With flexible output options like HDMI and S-video, the PrimeSHOT can replace existing standard definition pan tilt zoom cameras or be used as an initial system upgrade. 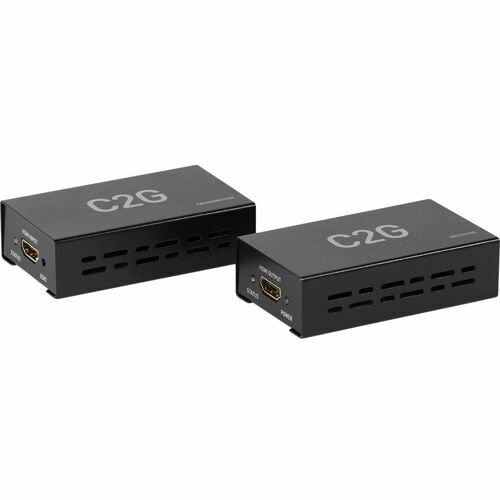 PrimeSHOT 20 HDMI features 20x optical zoom, plus an easy, intuitive web-based user interface for remote configuration, management and control. 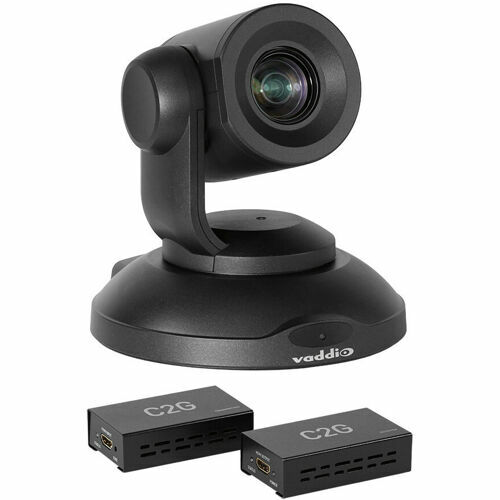 Confidently deploy the PrimeSHOT across the entire enterprise with Vaddio's standard IP management and streaming capabilities. Ideal for large meeting rooms, lecture halls and houses of worship, PrimeSHOT 20 HDMI provides outstanding low-light performance, and best in class 1080p image quality.